The Enterprise Mobile Tsunami is here and thankfully, with Imaginet’s mobile assessment and governance solutions, this major petroleum transportation company was able to stay afloat. This major petroleum transportation company required a complete enterprise mobility road map for their entire organization. Despite having an extensive internal system, they lacked a clear strategy of how to extend those systems out to mobile devices. Their primary initiative was within their truck transportation division, which is responsible for a number of fleets of trucks, each with the task of hauling a wide range of products, including crude, LNG, condensate, molten sulphur, and aggregate materials. The truck fleets are made up of both company-owned and owner-operator vehicles and are managed by two parallel systems: one for USA and one for Canada. A major component of the overall system is provided through software, which includes mobile resource management systems and transportation management systems. The vehicles are equipped with on-board computers, which manage communication with the ECM, GPS antenna, and communication (cellular and satellite) modems. These are controlled in the cabs by mobile devices (Windows devices). The software is used for order and customer management and it manages the dispatching of trucks, the receipt of tickets and feeds this information through to billing and invoicing. Tickets include information about the product, amount picked-up or delivered, safety/hazard management details plus various other details concerning the pick-up/delivery. 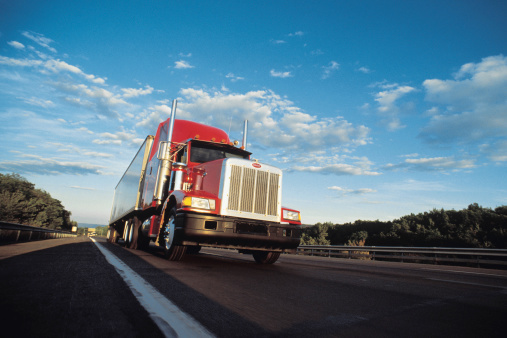 In addition to handling the communication over the air to/from trucks, the software includes certain content that can be sent over the air to/from trucks, in the form of tickets and forms. However, this client found that this content did not meet their needs. They therefore initiated a project to produce an in-house system which customizes the content within the previous system, and integrates with other content between divisions and their systems. Imaginet was engaged to provide the development effort within this initiative. Imaginet provided a complete road map for the client to increase flexibility and gain agility of operations and workflow with enterprise mobility. An integration service which runs as a daemon to process outgoing dispatches and incoming tickets and other communications from vehicles. A service to allow other divisions system’s (such as the BI data analysis group) to post messages into the central communication system, for the attention of dispatchers. The custom mobile app includes a series of screens and a custom control library. This enables the system to receive certain custom types of communications from the control center, and to use them to initiate workflows to allow drivers to arrive and depart from stops, and to complete on-screen forms/tickets. The drivers can then print them off on in-cab printers (to give to the customers on site) and to submit them back to the central control system. The forms provide the facility for advanced data entry, with features such as data validation (invalid form submission is forbidden), and advanced data entry controls such as signature capture and type-ahead filtered drop-down boxes. 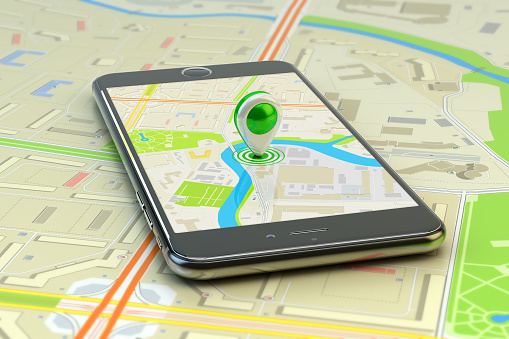 The app uses GPS positioning and stop location co-ordinates to automatically change the workflow status to arrive at and depart from stops. This improved data fidelity and adds convenience for drivers. Dispatchers and support staff can now access a centralized application, which provides data on the vehicles within the fleet. Facility to request ad-hoc data reports on-demand from trucks. With Imaginet’s award-winning expertise, the requirements and goals were rapidly assessed, enabling secure mobile information access to services such as Microsoft SharePoint through enterprise mobile governance.